Tending to our friends with four legs since 2008. Established in 2008, we’re a locally owned and operated dog grooming, daycare, and boarding service located in Sierra Madre, CA. As lifelong dog lovers, we’ve built our reputation on providing the expert care dogs need. Through devoted employees and a trusted community, we are able to focus on the various needs of our customers and offer the care that all dogs deserve. We offer professional grooming services in a loving environment, helping to create a pleasant grooming experience for dogs of all kinds. We include a variety of trimming and cleaning services to help foster good health while keeping your dog looking fresh and feeling happy. We are supported by a trusting and caring community, and our approach follows suit. We value the skills, experience, and passion of our staff and work alongside one another to offer an experience that feels personal because it’s better that way. We try our very best to provide the reliability that’s most needed in our customers’ daily lives. Wether your dog is in need of a trim, you have errands to run, or are traveling and need a sitter, we are here to help. Our staff shares in our core values of love and integrity and we work to ensure that each and every dog is treated with equal respect and attention. 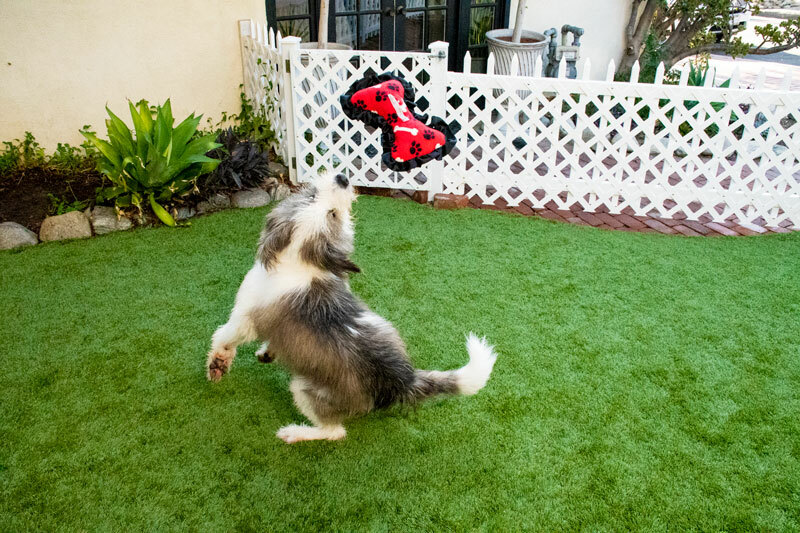 Having fun at THE SHABBY DOG is one of our chief concerns next to caring for and loving your dog. 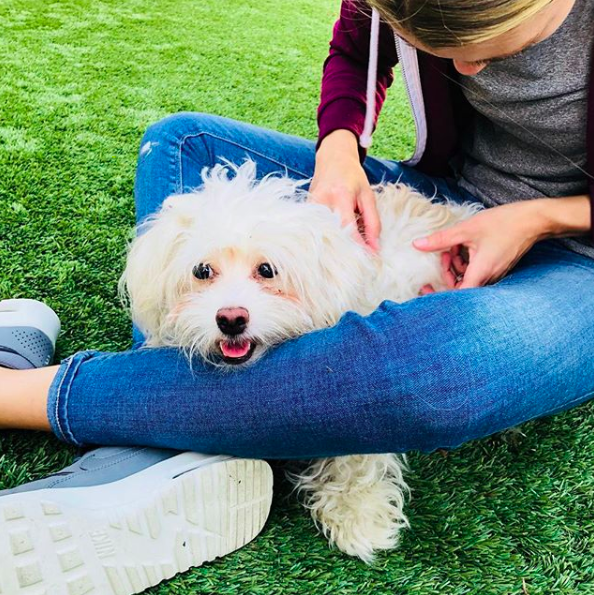 We acknowledge that happiness for all must include some play time so if we are honored with the opportunity to care for your dog, you’ll be sure to know they had some fun during their stay. Visit us today or give us a call. Let us help make your life just a little bit better or at least a little less stressful—not to mention helping to keep your dog happy, healthy, and loved.